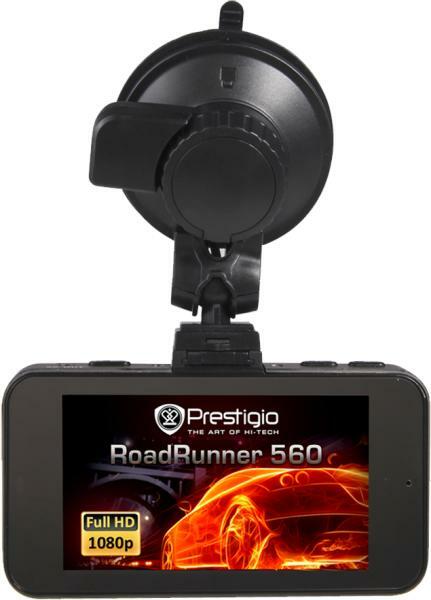 Car Video Recorder Prestigio Roadrunner 560Gps, 1920X1080P, 3.0 Inch, Black, Pcdvrr560GpsBasic InformationArticlePCDVRR560GPSVendorPRES TIGIOTipul de produsCar Video RecorderCameraNumber of Cameras1Sensor Resolution4 MpixelSensor TechnologyCMOSSensor Size1/2.5 "View Angle170°RecordingMaximum Video Resolution1920x1080 (Full HD)Video Resolutions1280x720Maximum Frame Rate at Maximum Resolution30 fpsMaximum Frame Rate60 fpsRecord ModeCyclicVideo CodecH. 264Digital Video FormatMP4DisplayDisplay Size3"Display Resolution640x360Display TechnologyTFTMemorieInternal Memory Size1 GBSupported Flash CardMicro SD, Micro SDHC, Micro SDXCInstalled Flash CardNoInterfataData Interfacemini-USBAudio/Video InterfaceHDMIMiscellaneousProcessorAmbar ella A7LA30GPSYesMounting TypeSuction CupMotion DetectionYesSensorsG-SensorDigital Zoom10xBuilt-in SpeakerYesBuilt-in DevicesMicrophoneMinimum Operating Ambient Temperature0 °CMaximum Operating Ambient Temperature45 °CExternal ColorBlackIncluded AccessoriesSuction Mount, Car Charger, USB Cable, Quick Start Guide, Warranty CardPackage TypeBoxPowerBattery Capacity130 mAhBattery TechnologyLithium IonDimensions & Weight DeviceWidth96.2 mmHeight52.8 mmDepth26.5 mmWarrantyProduse returnabile aflate in garantieYesCriterii de validare a garantieiSerial NumberLogisticAdancime pachet162 mmGrosimea pachetului129 mmInaltime pachet70 mmGreutatea bruta a pachetului0.48 kgBucati in pachet1Adancimea cutiei533 mmLatimea cutiei369 mmInaltimea cutiei187 mmGreutatea bruta a cutiei10.18 kgPachete (colete) in cutie20EAN Code8595248126572RoadRunner 560 GPSEXTRA LARGE SCREEN, EXTRA VISIBILITY!Prestigio RoadRunner 560GPS has a bright and large 3-inch screen for an ultimate video recording experience. 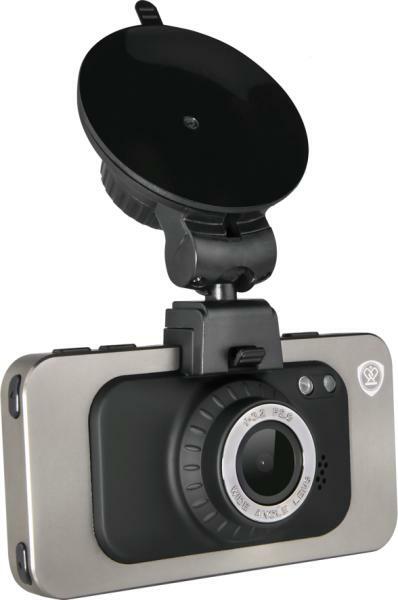 It is able to record every single detail thanks to its panoramic view with 170° viewing angle. 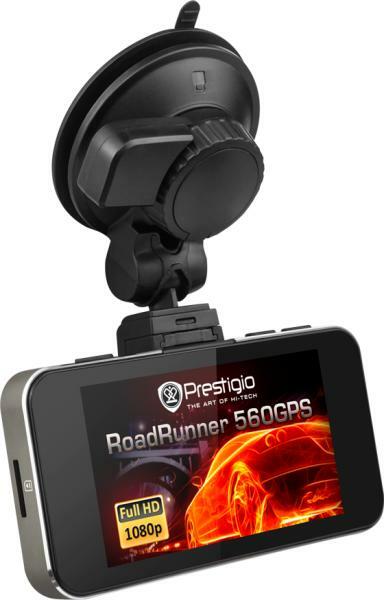 The Prestigio RoadRunner 560GPS is an invaluable companion at night with improved performance in low-light environment. Full HD video qualityRecord crystal-clear videos in Full HD quality with Ambarella A7 chipset and sensitive Aptina sensor. Videos will stay clear and sharp even in low light contitions and can be used as evidence if needed. No matter it is day or night, RoadRunner 560 can perfectly record all the time thanks to wide dynamic range tehnology and night vision mode. Extra Large Screen!Extra large and bright 3.0" LCD screen for live view and playback, making it easier than ever to gather reliable evidence and examine events. Wide Viewing AngleRecords in wide 170° viewing angle to capture every detail. It provides an extensive road overview and prevents image distortion. 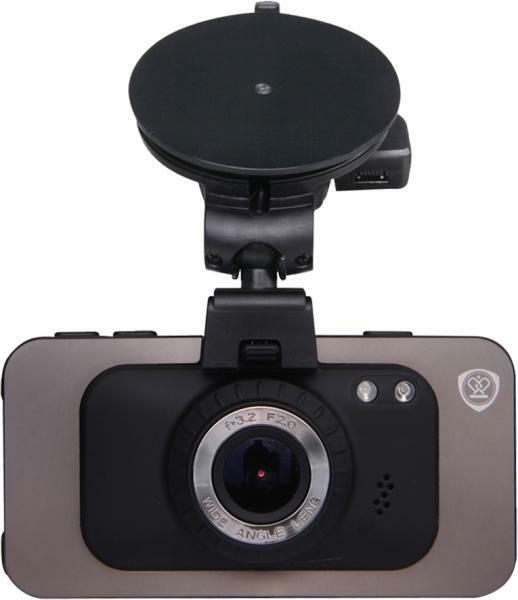 Wide Dynamic RangeHigh-quality camera lens will automatically adjust to light conditions to capture all the details including license plates, in both day and night. GPS OptionThe GPS sensor assures speed, acceleration and geolocation. It enables data to be stored together with your video data; then use the supplied video player software (PC) to watch the recorded video. The system binds your route to Google Maps and displays all of the dynamics there. Motion DetectionThe device features a progressive motion detection technology - the video shooting starts only when detecting a new movement in the frame allowing you to save the card memory for a longer video. 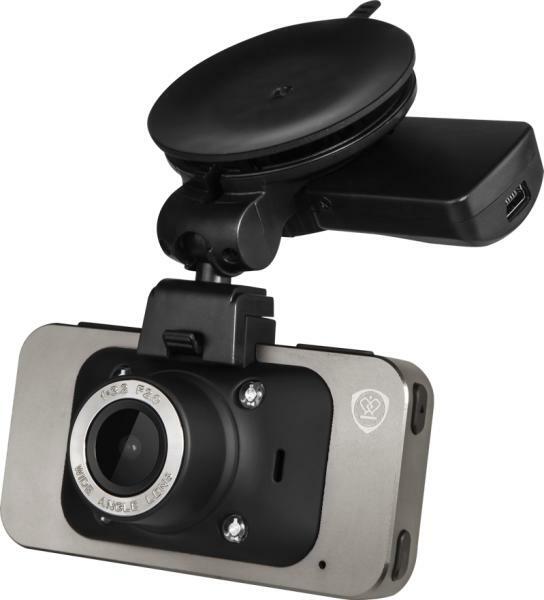 G-Sensor for file protection!G-Sensor senses sudden acceleration, braking and collisions in order to automatically capture and protect critical footage surrounding an accident. Through this function the important files won’t be removed by loop recording.